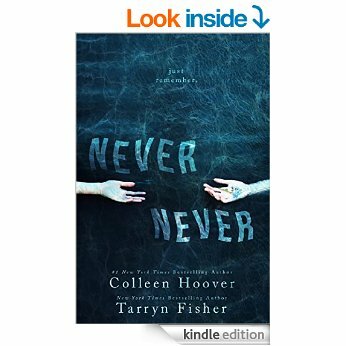 Yes that is correct for a limited time get your free ebook copy of Never Never by Colleen Hoover (Author), Tarryn Fisher (Author) on your Kindle here: http://www.amazon.com.au/gp/product/B00RZVNDSS… thanks The Reviewers for sharing this freebie with us. Synopsis: (Amazon 2015) Best friends since they could walk. In love since they were fourteen. Complete strangers since this morning. He’ll do anything to remember. She’ll do anything to forget.